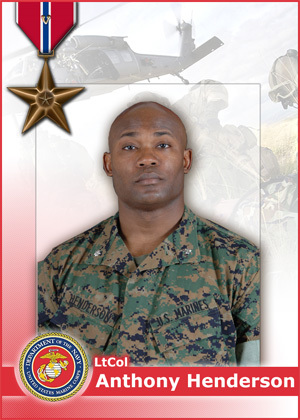 While it didn’t happen in World War II or Korea, I’d like to note that LTC Anthony Henderson (USMC) was awarded the Bronze Star with Valor for his leadership of 1st Battalion, 6th Regiment in the fight for Fort Jugroom near Garmsir in the Helmand province of Afghanistan. The 19th century British fort “sits at a crossroads and along a river, letting those holding it dominate much of southern Helmand.” The Taliban had held off an ﻿attack by the Royal Marines in January of 2007. 15 months later, in April of 2008, the US Marines were on duty in Helmand, so 1/6 was tasked with clearing the fort. Henderson’s men fought a close quarters battle against 200-400 Taliban fighters, through tunnels, bunkers, minefields and buildings. As the Marines of 1/6 fought their way in, the Taliban attacked them from behind, making it a 360-degree battle. Chesty Puller might have said, “All right, they’re on our left, they’re on our right, they’re in front of us, they’re behind us…they can’t get away this time.” As darkness fell, Henderson knew that the heat would continue and that he’d best pull his men back to a defensive position. When they headed in the next morning, Fort Jugroom was empty, the Taliban having stolen away in the night, in hopes of living to fight another day. 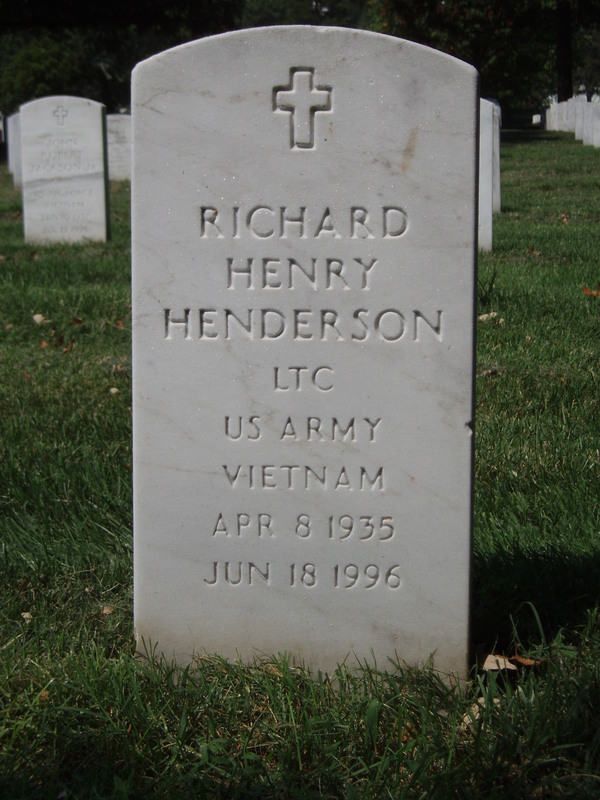 I mention LTC Henderson here for two reasons. First, he exemplifies the hands-on take-charge leader that characterized the World War II airborne officers I’m studying. Second, he shares my wife’s last name. I know, it might be silly, but every Henderson out there and every Navarre, as well, will be heralded here for their accomplishments. As such, every time Devery Henderson scores a touchdown for the New Orleans Saints, I say to wife, “How ’bout your cousin Devery!” I think my father-in-law, LTC Richard Henderson, would be justifiably proud of his Marine “cousin”.